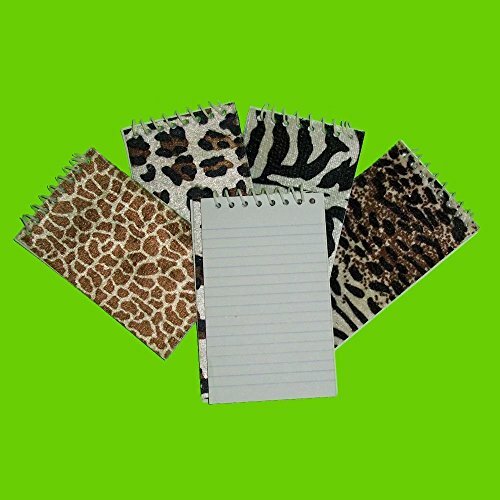 Plush Animal Print Spiral Notepads. These touchable notepads have wild covers! The fuzzy covers come in a variety of animal prints including zebra stripe, leopard and giraffe print. Write notes to your friends on these adorable memo pads or give them as gifts at your next jungle-theme party.